The posterior arthroscopic bankart repair is a shoulder procedure to repair the torn posterior capsule by re-attaching it to the glenoid rim. 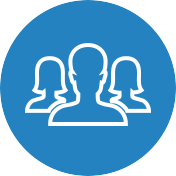 The primary goal of the procedure is to control the pain and swelling in the shoulder. Moreover, it is also performed to allow smooth healing of the repaired capsule, to initiate a protected range of motion, and to speed up muscle recovery and eliminate the muscular atrophy. In most patients, the bankart repair is performed arthroscopically. 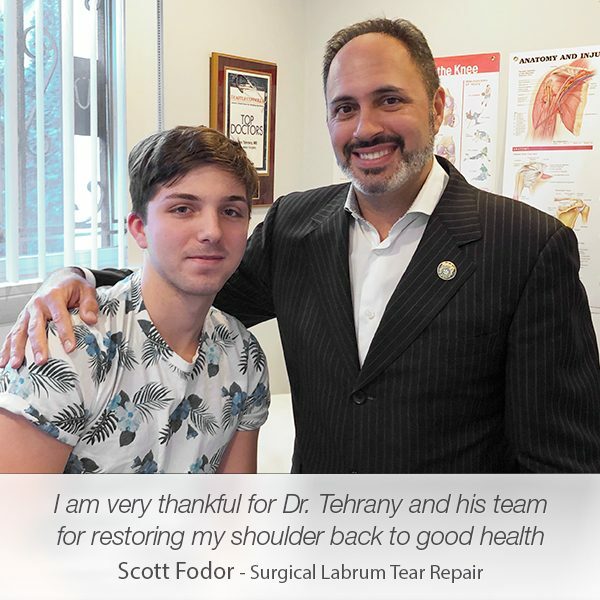 As an orthopedic surgeon specialized in arthroscopic shoulder surgery, Dr. Armin Tehrany has successfully performed the arthroscopic bankart repair numerous times helping patients regain their strength after their traumatic bankart tear. Last year, Angelo Arnone was among the patients who suffered an agonizing shoulder pain due to a torn labrum pain. 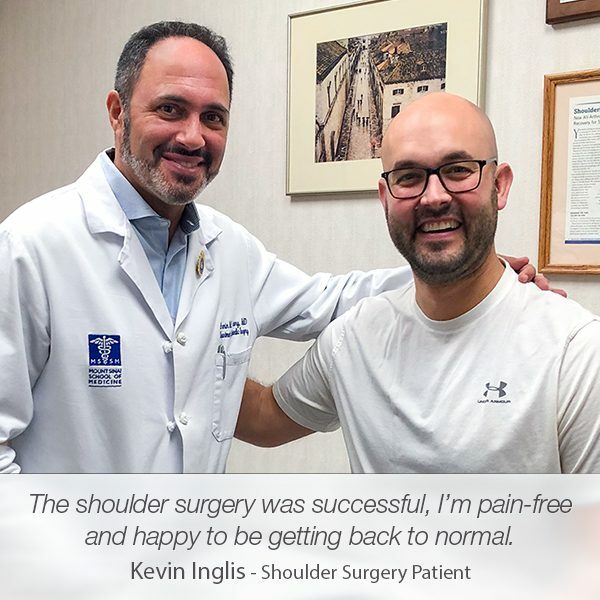 He visited Manhattan Orthopedic Care for a consult, but after Dr. Tehrany had thoroughly examined his shoulder, Angelo was diagnosed with a traumatic SLAP tear and a posterior bankart with bursitis. 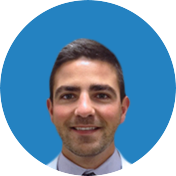 Since his condition was a reason for countless sleepless nights and painful arm motions, Angelo decided to proceed with Dr. Tehrany’s recommendation for an arthroscopic bankart repair. 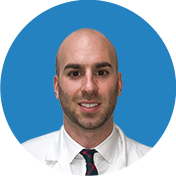 During the surgery, Dr. Tehrany addressed several critical issues in Angelo’s shoulder. 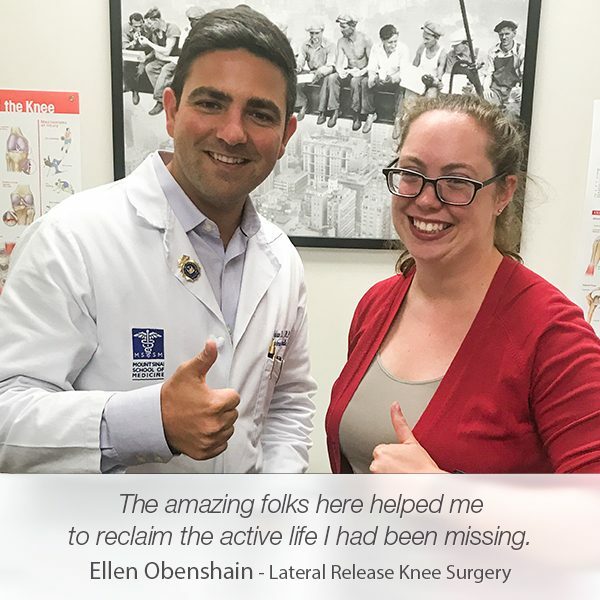 After the arthroscope was placed in Angelo’s joint, Dr. Tehrany was able to clearly inspect the issues that Angelo was struggling with. 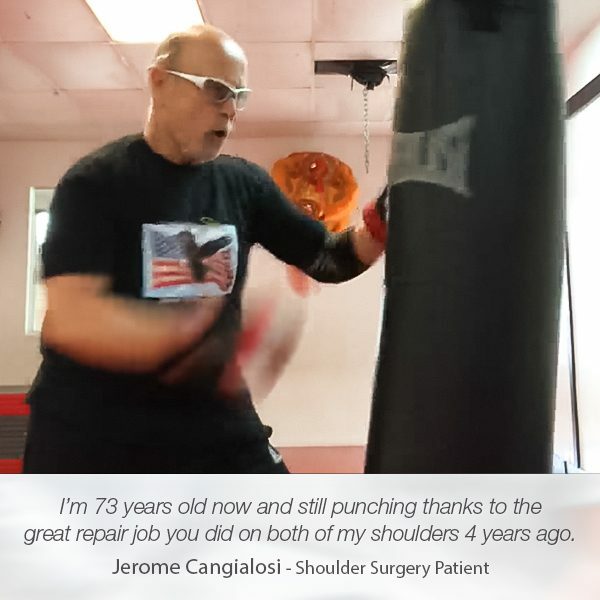 Besides the bankart tear, Angelo also had a traumatic right SLAP tear which Dr. Tehrany smoothly addressed and repaired during the procedure along with the bankart repair. Now, after the recovery period is completely and successfully over, Angelo is back to his everyday activities. Once again, he enjoys pain-free arm mobility and feels that his shoulder is better than ever before. 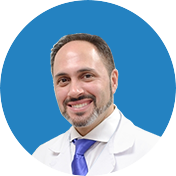 Satisfied with the surgery results and the energy he feels, Angelo wrote a 5-star review on Google that truly made us feel happy and motivated to continue with our efforts to sincerely help our patients.